Huawei Mate RS Porsche Design Price, Specs & Features! 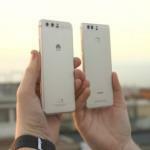 Huawei Mate RS Porsche Design has been already official. In this Smartphone, the firm incorporates a fingerprint reader under the screen. That dispenses with the contentious notch. The Huawei P20 Pro, P20 and P20 Lite gave the surprise. 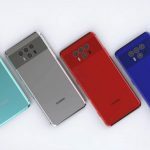 New Huawei Mate RS Porsche Design is the renowned luxury version of the Huawei P20 Pro. It is with some improvements very important. 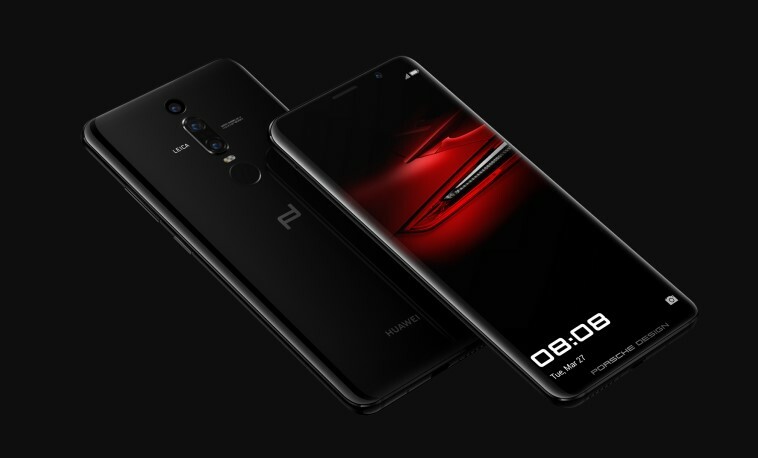 The Huawei Mate RS Porsche Design is the first Smartphone of the Chinese company to include a fingerprint reader under the screen. Thanks to this feature, we will not have the notch at the top and we can enjoy another fingerprint reader in the back in a usual position. The pure luxury and some technological gimmicks we do not see even in the high range for the spectacular Huawei mobile. Huawei has presented Porsche Design a few days ago. The Porsche Design of HUAWEI Mate RS is a magnificent Smartphone. That can boast of having the first dual fingerprint design in the world. In mid-May will reach Europe, then users can afford it. The best thing is that each unit delivered with a leather phone case that matches the interior finish of the Porsche. 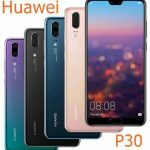 The technical specifications show that it is a manual Huawei P20 pro with slight differences. The resolution of the impressive 6-inch AMOLED screen rises from Full HD + to Quad HD + including a curve on the sides. The phone mounts a with a symmetrical and minimalist design in a curved glass body in 3D with 8 edges. A front panel that reminds us a lot of the Samsung Galaxy S9 +. Huawei included an innovative fingerprint scanner on the screen and the first Artificial Intelligence processor (AI). On the back made of glass we find the triple camera with the same specifications of the Huawei P20 Pro. That signed by Leica with its double LED flash and the RS logo. Huawei added triple camera, which are 40MP f/1.8 color + 20 MP f/1.6 black & white and 8MP f/2.4 color telephoto with OIS. It is the best features in the world today. We can enjoy this Huawei Mate RS Porsche Design in two colors a black and a lightly pink burgundy red. The latter reserved exclusively for China. In the front, we will only have a camera. In the recording, we will have slow motion recording of 960 fps and 4K recording. 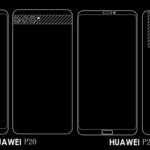 Mate RS Porsche Design hardware, we see the same as in the Huawei P20 Pro, with the Hi-Silicon Kirin 970 processor together with 6GB of RAM. The internal memories will be higher than the Huawei P20 Pro. These RAM are 256 GB and 512 GB, respectively. We will also have the same 4000 mAh battery with fast charging and USB-C. Huawei Mate RS is the first brand’s phone that allows fast wireless charging. That makes it even easier to keep your phone charged and ready to use. Thanks to its long battery life. Users will have energy even in those days when they make intensive use of their mobile. The phone also mounts double SLS speaker’s super linear system with DOLBY ATMOS. That allows users to have a superior experience, with the best surround sound. The IP 67 certification makes it resistant to falls, water, and dust. This edition like the others that Porsche has designed in previous generations is not cheap. That has a cost only a few will be able to assume. Its base will be the storage that is chosen. The base price of this Huawei Mate RS Porsche Design is $ 2,088 rising to $2580 in the 512 GB version of storage. 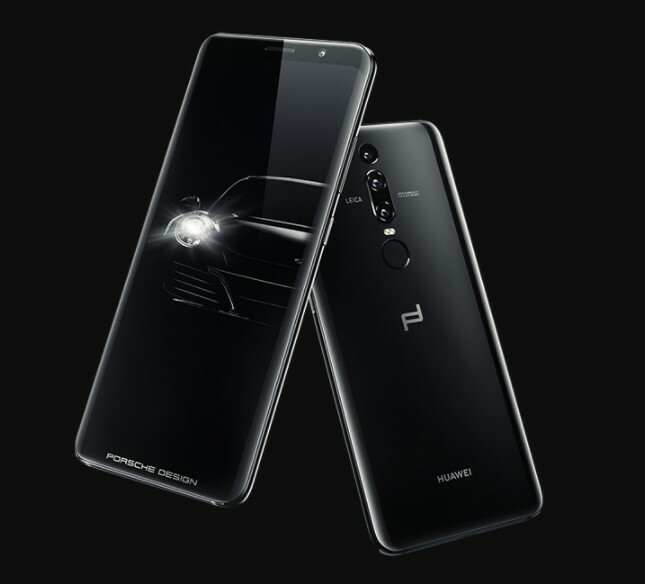 This Huawei Mate RS Porsche Design is worth exactly more expensive than the most expensive model of the iPhone X. Cases are available in a variety of skins and colors, including black or red. This device can purchase now. It remains to be seen what markets it will reach. Burgundy red will remain in China, and as we said, the price is typical of a luxury product. 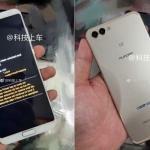 It stands out for being the first device with two fingerprint readers the first of Huawei to have one under the screen an achievement for the firm.